Urbee 3 d printed cars which has build urbee the first prototype car to have entired body which has been created and developed by additive process. 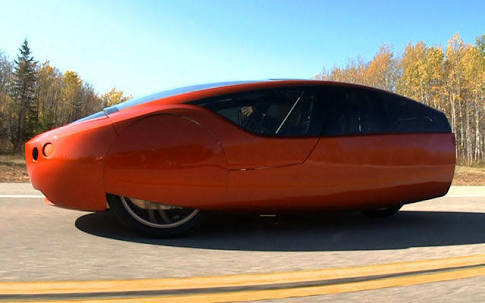 The complete energy efficient car which can be built by 3d printing technology . 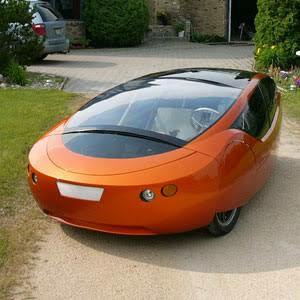 The two passenger capacity car urbee which actually stands for urban electric with ethanol as backup & designed to use the higher energy. 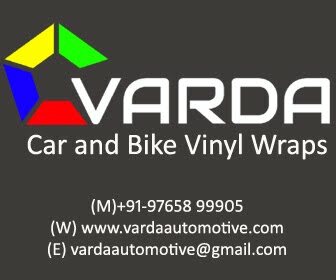 It has higher efficiency with 200mpg on highway and 100mpg in city. 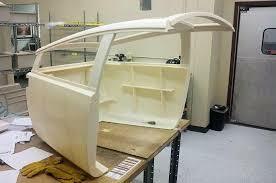 The prototype body panels has fiber reinforced ploylmer and fiber glass body which will take long time in addition they had to deal with the draft and ability of the part to come out of the mold. The FDM Technology madr it easy and efficient to make the design changes in rge urbee along the way as said by kor .it has also helped in meeting the environmental goals by eliminating the tooling machining and handwork. 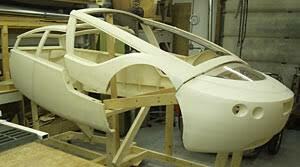 The 3d printed car with Fdm technology.